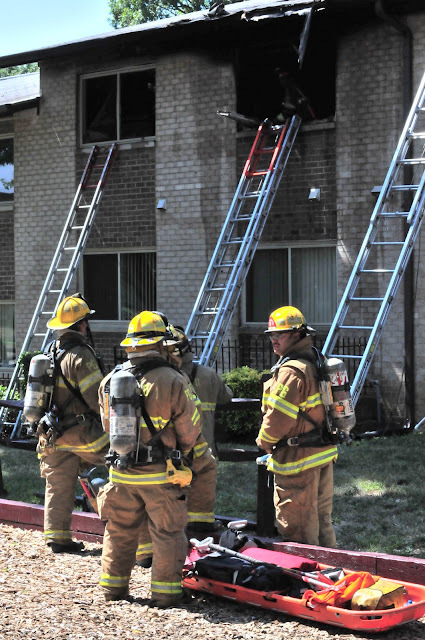 Prince George’s County Firefighters made a quick stop of a rapidly growing fire in Oxon Hill this afternoon. At about 2:45 pm, Tuesday, August 2, 2011, Fire/EMS units from Oxon Hill FIRE/EMS Station #842 and surrounding stations were alerted to an apartment fire in the Southview Apartment Complex. Engine 842 arrived quickly and advised they had a 2-story in the front with 4-stories in the rear garden style apartment building with fire showing from the top floor. 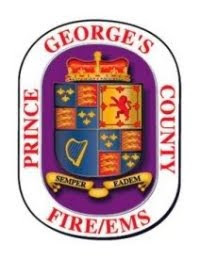 Additional firefighters arrived soon after and together with Engine 842 initiated an aggressive interior attack on the fire and ensuring evacuation of all occupants. 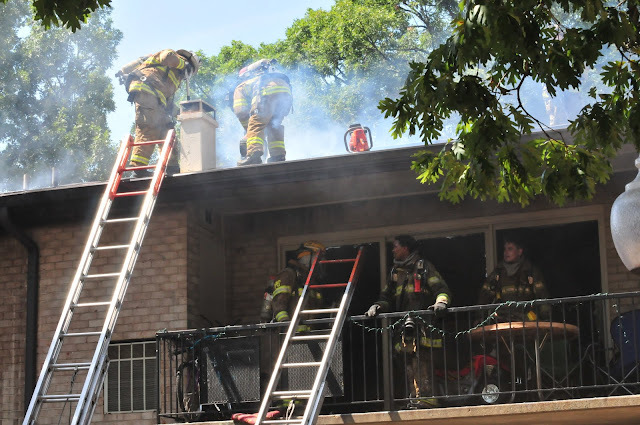 Despite the potential for rapid spread of the fire into the attic area, firefighters were successful in keeping the bulk of the fire contained to the apartment of origin. 25 firefighters had the fire extinguished within 12 minutes of arrival. Two occupants of the building were evaluated on the scene by paramedics for possible injuries, however, did not require hospital treatment. 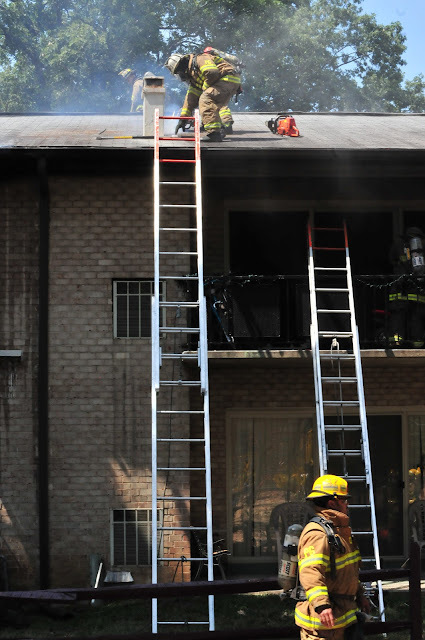 The cause of the fire is under investigation and fire loss estimates are still being tabulated. Several families will be displaced as a result of fire damage and loss of utilities. Apartment complex management as well as the County Citizen Services Unit are assisting those displaced.